Tamil’s top star Thalapathy Vijay’s Sarkar lands in a trouble. 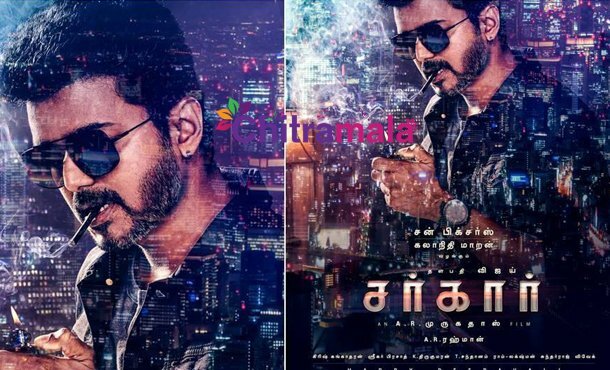 The health department of Tamil Nadu issues a notice to the makers or Sarkar and Vijay for promoting smoking. Vijay who scored a blockbuster with Mersel is currently working on his upcoming movie Sarkar. 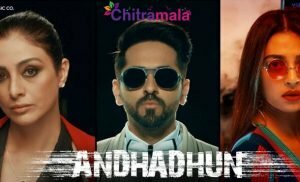 The movie is being directed by AR Murugadoss. Vijay’s first look poster from the movie which is titled Sarkar was unveiled a few days ago. The first look features Vijay in an uber cool look, smoking a cigar. This poster soon became viral and his fans were super happy with the look. After facing criticism from former Union Health Minister Anbumani Ramadoss, the Tamil Nadu Health Department has issued a notice to Vijay for promoting smoking. 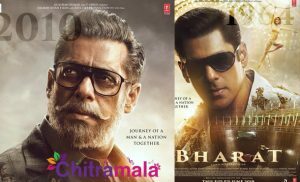 The poster has not got even a statutory warning as per the rules. Must wait and see how the makers react on this.